To celebrate the anniversary of the first rhinos ever translocated in South Africa half a century ago, and in support of the fight against the poaching of these animals, the Rhinose Foundation has launched Rhinose Day. In 1961 legendary conservationist Ian Player and his Natal Parks Board team darted and relocated four white rhino in the iMfolozi Game Reserve and moved them to the Kruger National Park on 14 October during ‘Operation Rhino,’ beginning an epic campaign to preserve these animals. 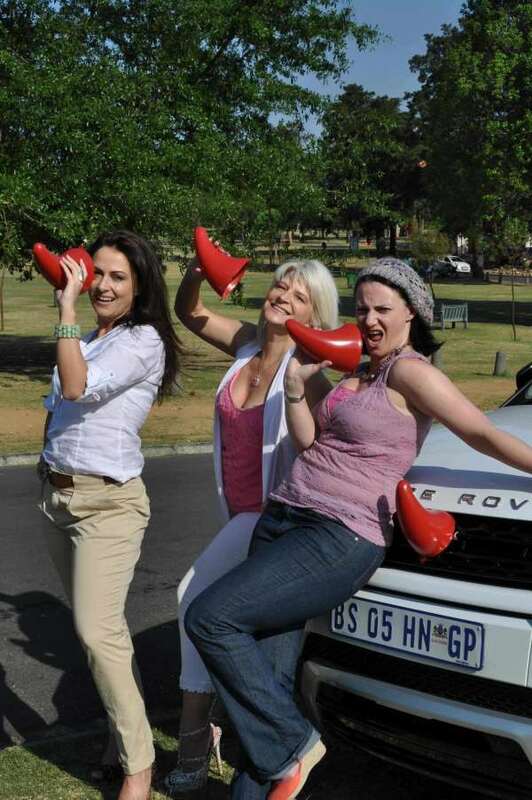 Just as Player was one individual with a dream, every single South African can now make a difference, raise awareness and bring a smile to the congested highways by fixing red horns to their vehicles and hitting the road. Whether you drive a macho 4x4 or a slick sedan, these plastic Rhinoses will mark you as a friend of the rhino. Made from recycled and recyclable polypropylene, the Rhinose has four attachment points enabling it to be securely fixed to your vehicle’s grille with cable ties. So far in 2012 one rhino was killed for its horn every 16 hours, so every day is Rhinose Day. The campaign will run over the last three months of the year to raise funds and awareness for rhinos in particular, and the wider fight against poaching and false medicinal myths in general. Rhinose Day is a joint initiative of three non-profit conservation organisations: the Rhino Action Group Effort (RAGE – a LeadSA initiative), the Endangered Wildlife Trust (EWT) and the Rhinose Foundation. 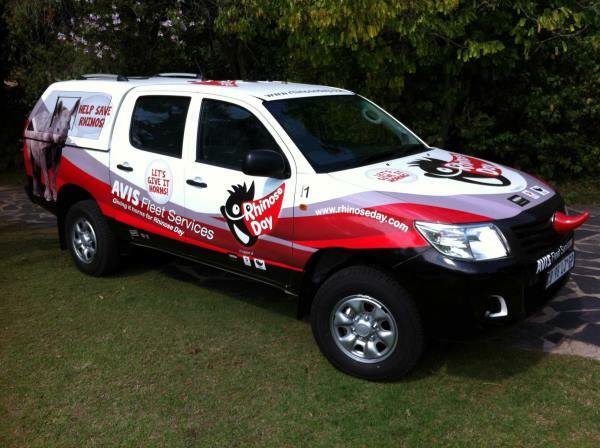 Get your Rhinose from CNA stores countrywide beginning 15th of October 2012.